Today, the majority of users of popular social networks know about the function of adding geolocation and the ability to check (from English check in). Someone never uses the opportunity to mark himself in an interesting place, institution, city or country, and someone does not miss the opportunity to demonstrate online literally every move. Is this function important and to whom can it be interesting? What is the advantage of a check for business accounts and what are the risks in using the function in terms of online security? Understand this material. Geotagging is the process of attaching geographic data to any information objects. 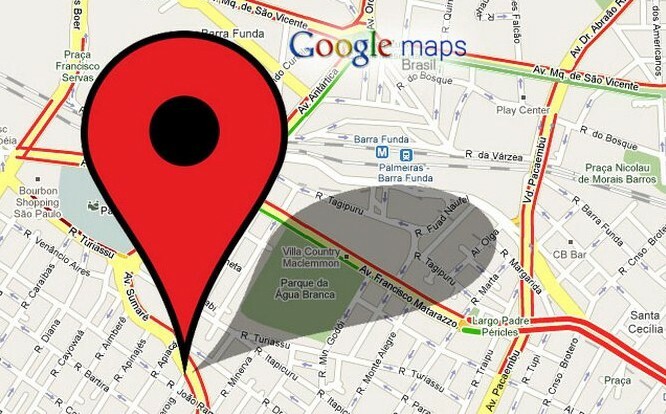 Geolocation as a function of some social networks, such as Instagram or Facebook, has long been not an innovation and provides users with gadgets information about the location of various objects. Since the appearance of the function in social networks, pages of brands and companies immediately began to use it for marketing purposes. It would seem that the time of Foursquare and the excitement associated with geolocation have passed, but resourceful marketers did not hurry to send this function to the archives. Potential clients can not only learn about the location of a store, tattoo studio, coffee shop, rental office, museum or any other business object using geotagging tools, but also get timely information about promotions, discounts, bonus programs. The Yankee Stadium in New York City. The Red Square in Moscow. Marketers of these objects should be envied: they certainly know how to improve business indicators in Facebook or Instagram, including using the geolocation function. Get information about the nearby objects. Find out the whereabouts of other users. Leave feedback on the institution, tie important information to the note about the place. To expand recognition, to increase the target audience. Use the existing marketing channels . Most business owners have groups in social networks, a website or a blog. There you can unobtrusively remind customers that, “zachechinivshis”, they can get certain bonuses. Which — depends on your imagination. Use printed reminders about the possibility of registration. Such stickers have long been known to users of Facebook or Foursquare. They can be found on the front doors in institutions, cash registers and other visible objects. Cheat customers special offers, give discounts and bonuses. Any client wants to feel a special attitude and get VIP status. For example, many stores arrange an evening or an open-air night with unprecedented discounts for those customers who zacheynilis through social networks. Give presents. This is an old but proven method to achieve the client’s location. A gift, too, can be a discount, product or service of the company. Such a gift can be announced in advance or keep intrigue by announcing a surprise that awaits everyone who will add a geotag to their posts in social networks. Involve employees and colleagues. The process of mass Chekin can begin with your team, whose members will add geo tags, they will be seen and picked up by their relatives and friends, the chain will continue. Use the QR codes Surprisingly, this kind of visual marketing which a few years ago stirred up many, is now undeservedly forgotten. But he can bring a client to Facebook or an Instagram page for registration. Do good. Organize a charity campaign with an institution that needs help. Each registration will collect donations, which will positively affect charity and for your business. 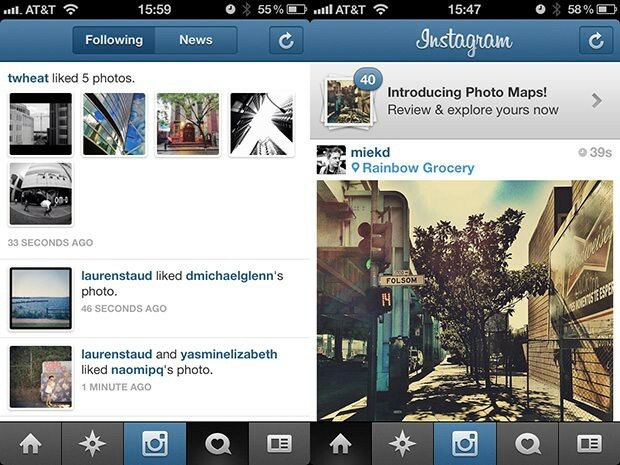 If geotagging businesses bring recognition and new customers, ordinary users can take risks by telling their location in Instagram or Facebook. When registering in your favorite place, do not forget to think about the risks that can bring your location. When a geotag is published, the GPS coordinates of the exact address are most often used. If a check is made at home, then a lot of random people will find out about your address of residence. Similarly, information is advertised if you put a geotag from relatives or friends. This can be at the mercy of the robbers. After all, if two minutes ago you zachechinilis at a party with friends, it means that now you are not at home. Many Instagram or Facebook users rush to show off their subscribers with their brand new phone, car or TV of the latest model, accompanying the geotagging post, which also tells you the whereabouts of your purchase. Finally, children who love to use all sorts of functions when posting photos in social networks, including geolocation, put themselves at high risk. Therefore, it is better to explain to them about the possible danger and to turn off the function in their Twitter, Facebook or Instagram accounts together. If there is a need to use local registration, then it is better to do it in those social networks that imply that your location will only be visible to your subscribers, not all users of this network. 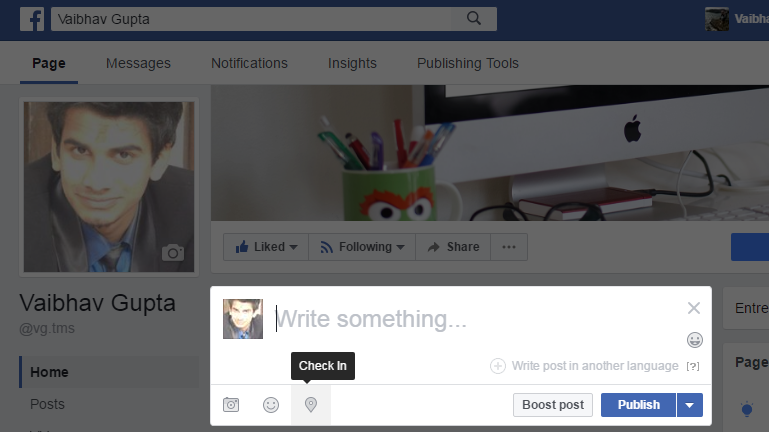 Do you use the geolocation function in your social networks? What was the last geotag you used? Share in the comments!